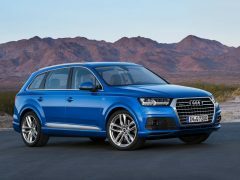 The new model Audi Q7 2016 was revealed at the NAIAS 2015 (aka Detroit Auto Show) and Audi India has now launched the new generation model in India! The SUV will have very big shoes to fill as it replaces the hugely successful previous generation model. 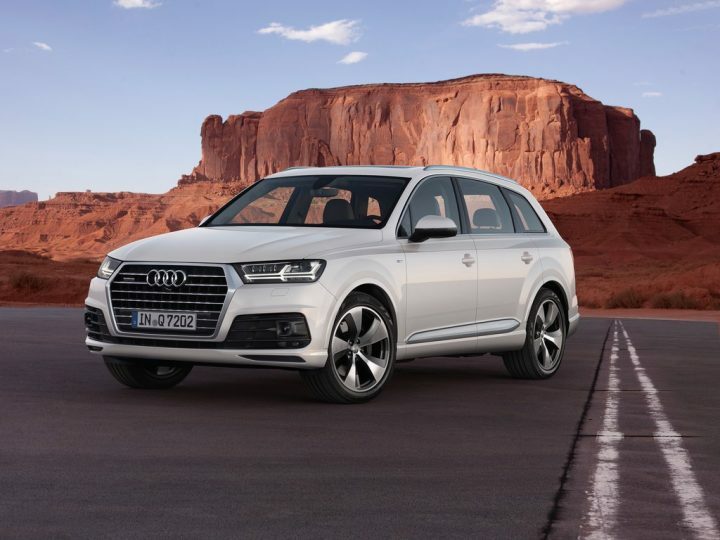 The 2016 Q7 is priced lower than the outgoing model and is available in two variants. It will take on the likes of the BMW X5, Mercedes-Benz GL-Class and Volvo XC90 in India. 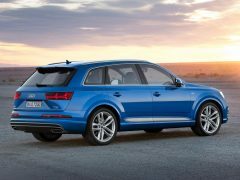 Here, in this post, we have put together all the important details on the new model Audi Q7 and its India launch details. 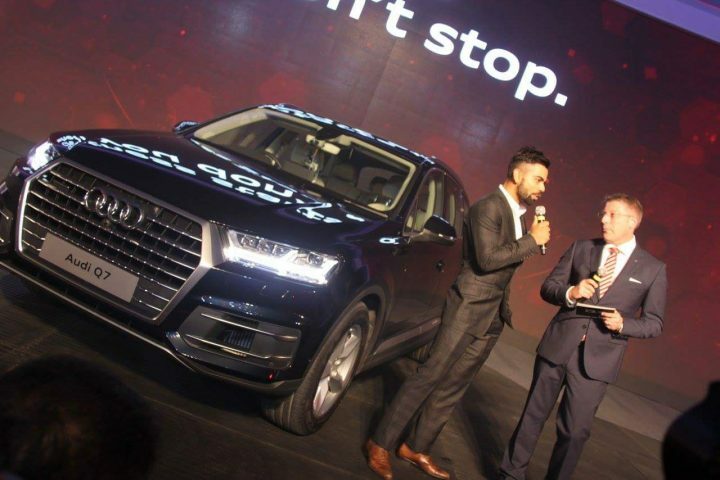 The new Audi Q7 India launch took place on 10th December 2015 in New Delhi. The 2016 Q7 boasts of Audi’s latest design language and gets the hexagonal Singleframe chrome grill for its front fascia. While the side profile remains similar to that of the old model, Audi has done enough to inject a dose of freshness into the front- and rear-end. On the inside, the car gets new design panels and the dashboard is characterized by the new Audi Virtual Cockpit instrument display and 2015 Passat-like aircon vents. 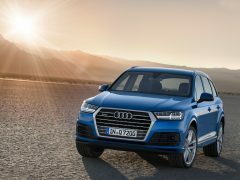 The new model Q7 is 5.05 metres long, 1.97 metres wide and 1.74 metres tall. It has a wheelbase of 2.99 m and the new model is based on the new MLB Evo platform. The new Q7 is also lighter by up to 325 kgs! Audi claims that the fuel efficiency has risen by a whopping 26%! The India-spec model gets a 3.0 litre TDI Diesel motor. It churns out 249 bhp of max. power and 600 Nm of peak torque. Transmission duties are handled by an 8-speed tiptronic automatic gearbox which sends power to all four wheels via Audi’s all wheel drive Quattro system. Audi is claiming a fuel efficiency of 14.75 kpl and a 0-100 km/h time of 7.1 secs. 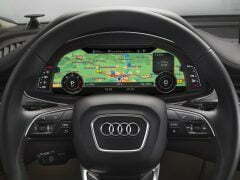 Stay tuned to Car Blog India for more on the new model Audi Q7 India and other news.